As a mom of four kids elementary-aged to adult, I know that any list I make is likely to remain unfinished and leave me feeling under-accomplished. However, my summer fun list is different. It’s meant to be too long to finish, and the excitement is in the tackling, not the completing. As I pack for Alaska, I’m looking forward to settling into our primitive beach world filled with fishing gear and aluminum skiffs, along with lots of new adventures. 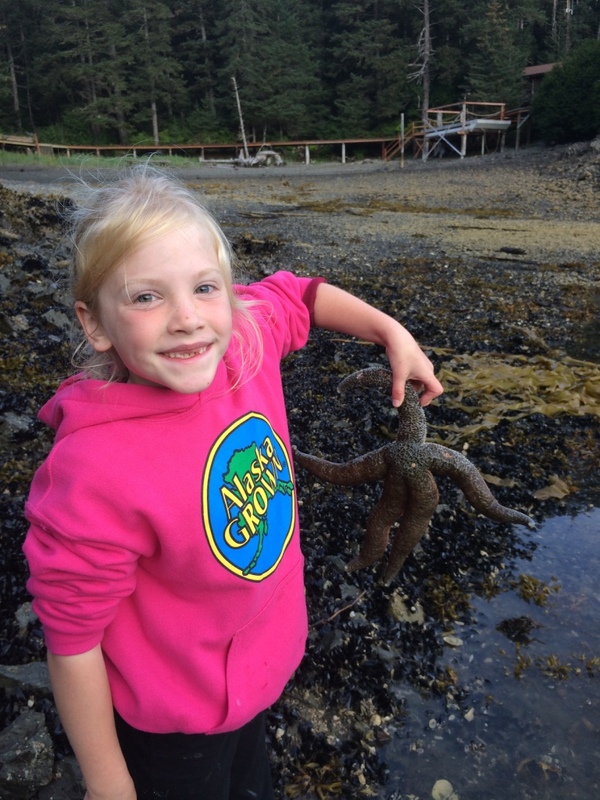 Your summer might not include searching for starfish or ocean glass, but hopefully you’ll find something here to inspire you to make a few of your own new memories nonetheless. Walk on the mud flats barefoot. Hopefully, I don’t end up like this. Take a hike or two or three. Go beach combing to find the largest agate or most ocean glass ever (Kaila always wins this one!). 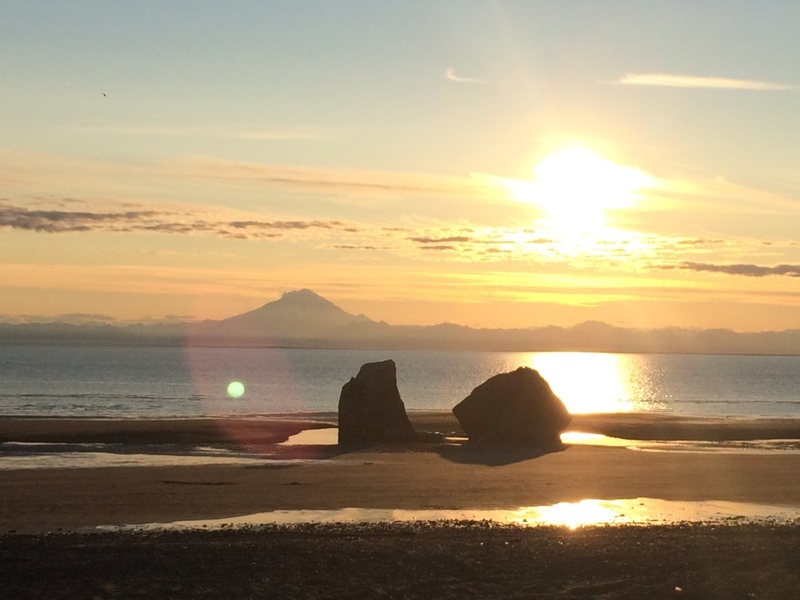 Visit Seward on a sunny day this year. Hang out with friends with absolutely nothing to do but drink coffee and talk about whatever comes to mind. Browse the new outdoor market in the nearby town. Have a high tide party with friends. Take everyone to get an ice cream cone, which I’ll pay way too much for, and this time make it a double dip. Look for bears at Russian River Falls. 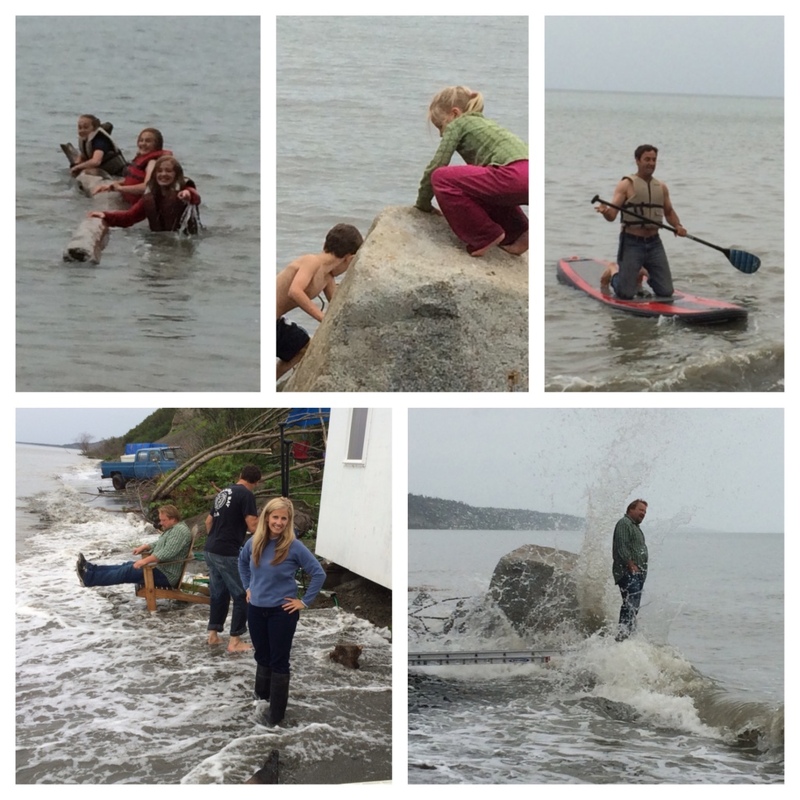 Climb the bluff on the beach and slide down with my kids despite my fear of heights. Roast marshmallows and not count how many I’ve eaten. Read all day if I feel like it. Put a puzzle together with my kids. Make ocean glass art with Kaila and my incredibly talented friend, Gina. Watch my girls jump on their friends’ trampoline. Jump with them–I highly recommend going to the bathroom first :-). Go on another whale-watching tour. Remind myself that each day with the people who call me Hon, and Mama, and Friend is a gift, and I don’t want to waste it. How about you? What’s on your list for a purposely amazing summer? 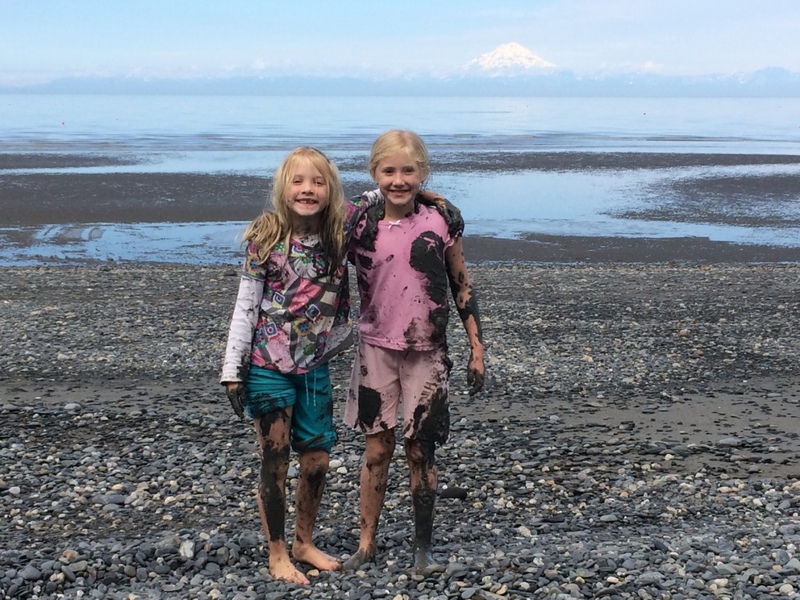 This entry was posted in Family, Parenting, Uncategorized and tagged adventures, Alaska, family fun, memories, summer by Rita Clucas. Bookmark the permalink.